Feature Photographer Kerry Allan will review the world of Color Management for Digital photographers. From camera settings, to Photoshop and Printers, Kerry will review the process of maximizing the quality of your images and getting your output to match your monitor. For years digital photographers have struggled to get their prints to match their monitors, or even their memory. Frustrated, many photographers have just given up, or, in worst cases, even delivered poor quality work because they have not defined their own eye to catch the difference. 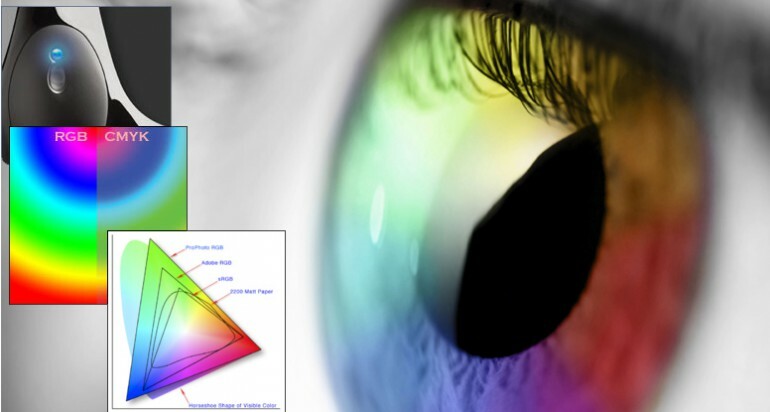 Color Management is the ability to solve that problem. To get all your images to match no matter how they're being viewed. In this Webinar, we'll review the steps that need to be taken by every photographer. From capturing the image in the best color space to start with, then managing it through their post production system including their computer OS, their editing software, and finally their output device from screens to printers. Now you can have the confidence you need to deliver stunning work to your customers, send work to an outside lab and know that what you get back will be dead on, or even print it yourself without wasting valuable paper and inks. What are Color Spaces and how does it affect me? Why don't my prints look like they do on my monitor? How can I use Adobe Gamma? How do I find out about my lab's color space? How do I set my digital camera? What are printer profiles and where do I get them? How can I attach a printer profile to a series of images? Not a Photography Schoolhouse Gold Member?